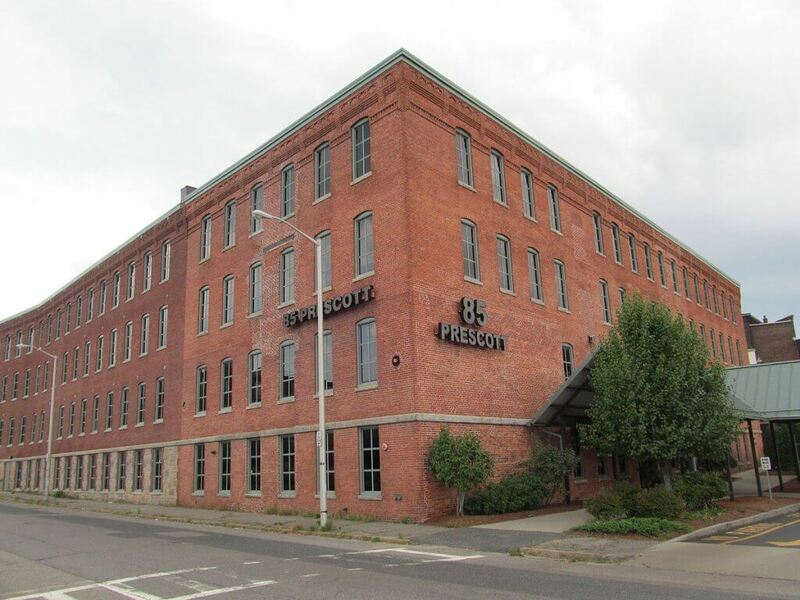 Located in Worcester, Massachusetts, the Massachusetts Academy of Math and Science at WPI was founded in 1992 by the Massachusetts State Legislature as a public, non-residential magnet school to serve academically advanced youth in grades eleven and twelve in math, science, and technology. 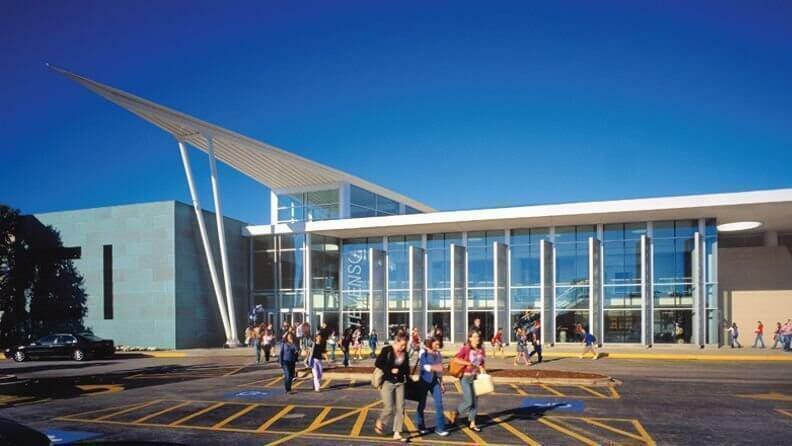 Adlai E. Stevenson High School is a top rated, public school located in Lincolnshire, IL. It has 3,932 students in grades 9-12 with a student-teacher ratio of 14 to 1. According to state test scores, 50% of students are at least proficient in math and 73% in reading. 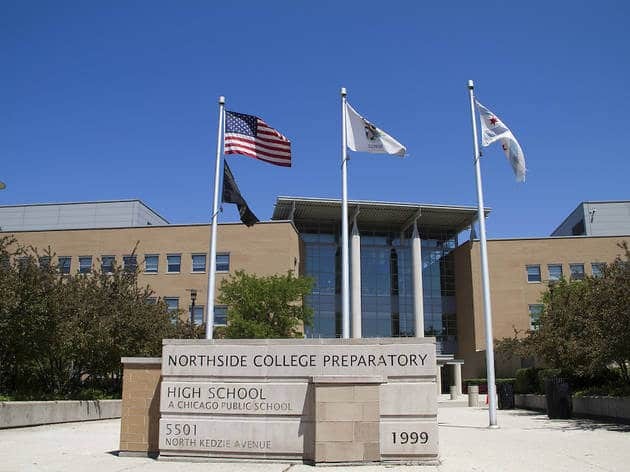 Northside College Preparatory High School is a top rated, public, a magnet school located in Chicago, IL. 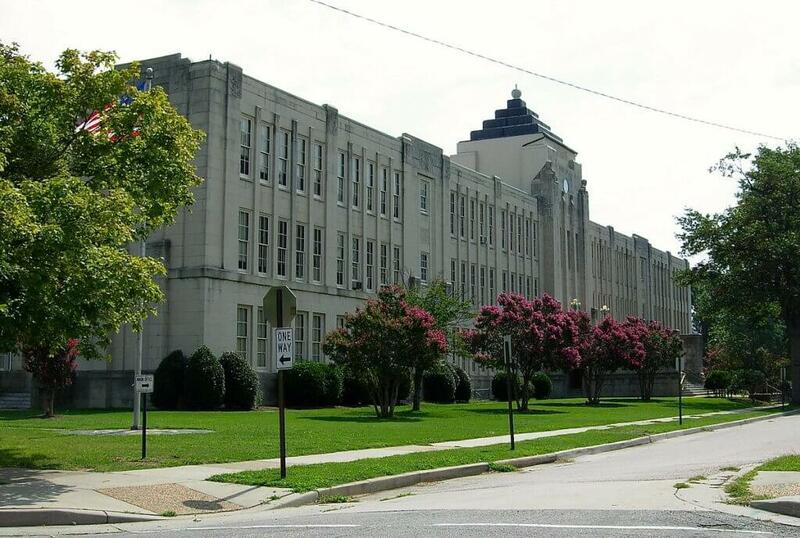 It has 1,056 students in grades 9-12 with a student-teacher ratio of 17 to 1. According to state test scores, 98% of students are at least proficient in math and 90% in reading. BASIS Scottsdale is a top rated, public, a charter school located in Scottsdale, AZ. It has 739 students in grades 5-12 with a student-teacher ratio of 11 to 1. According to state test scores, 86% of students are at least proficient in math and 92% in reading. 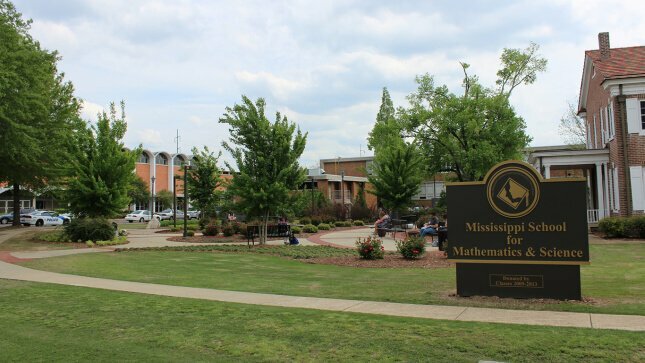 The Mississippi School for Mathematics and Science is a top rated, public, magnet school located in Columbus, MS. It has 245 students in grades 11-12 with a student-teacher ratio of 11 to 1. According to state test scores, 100% of students are at least proficient in math and 100% in reading. 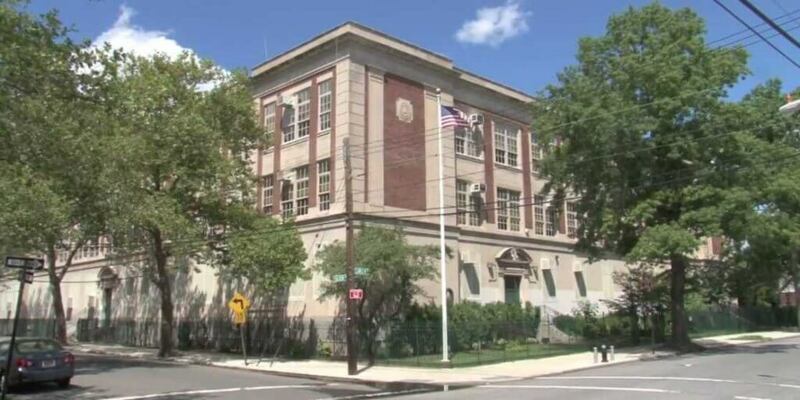 Staten Island Technical High School is a top rated, public school located in Staten Island, NY. It has 1,278 students in grades 9-12 with a student-teacher ratio of 22 to 1. According to state test scores, 99% of students are at least proficient in math and 99% in reading. 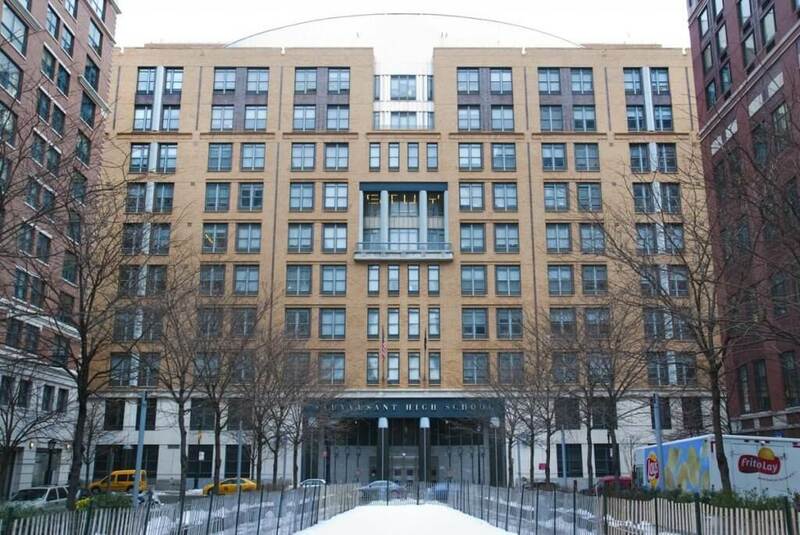 Stuyvesant High School is a top rated, public school located in New York, NY. 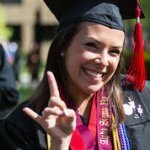 It has 3,328 students in grades 9-12 with a student-teacher ratio of 22 to 1. According to state test scores, 99% of students are at least proficient in math and 99% in reading. Walter Payton College Prep is a top rated, public, magnet school located in Chicago, IL. It has 887 students in grades 9-12 with a student-teacher ratio of 16 to 1. According to state test scores, 95% of students are at least proficient in math and 92% in reading. Thomas Jefferson High School for Science & Technology is a top rated, public, magnet school located in Alexandria, VA. It has 1,823 students in grades 9-12 with a student-teacher ratio of 17 to 1. According to state test scores, 99% of students are at least proficient in math and 99% in reading. 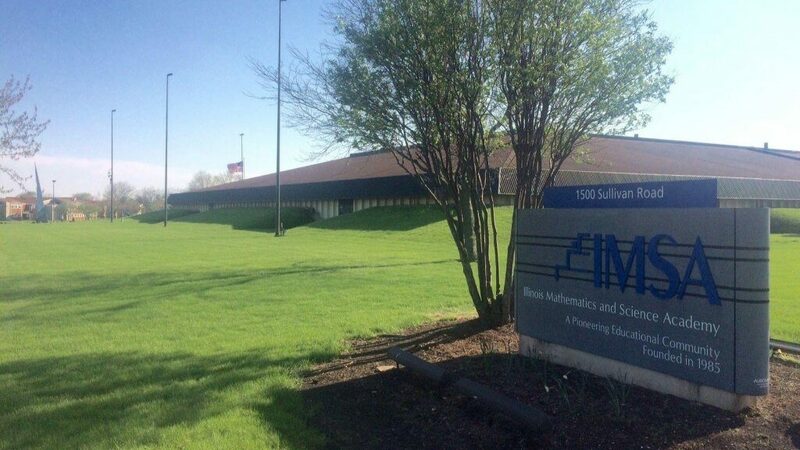 Illinois Mathematics and Science Academy is a top rated, public, magnet, alternative school located in Aurora, IL. It has 649 students in grades 10-12 with a student-teacher ratio of 12 to 1.